You will always get a fabulous wax at Honey Tan & Wax, it’s what we do!! Our waxperts Shelli and Sandy are diploma qualified and are super experienced with all fully body waxing, specialising in Brazilian waxing. We use only the best quality strip, hot and gel waxes with soothing, hygienic after-care products to ensure the ultimate wax experience. Our waxing is so affordable with Brazilian waxing from $40.00 and our ever popular Full Body Wax Package only $95.00. This fab package includes Bikini/Brazilian, Full Legs, Underarms AND Brows!! We recommend that you wax every 4-6 weeks weeks. This is your “Anagen Phase”, which means that your hair is actively growing from the bulb and is rooted deep in the follicle! The goal with waxing is to remove the hair, the root and the bulb. Regular appointments every 4-6 weeks will eventually help your hair cycle stay on schedule, resulting in a longer lasting, smoother and finer regrowth. 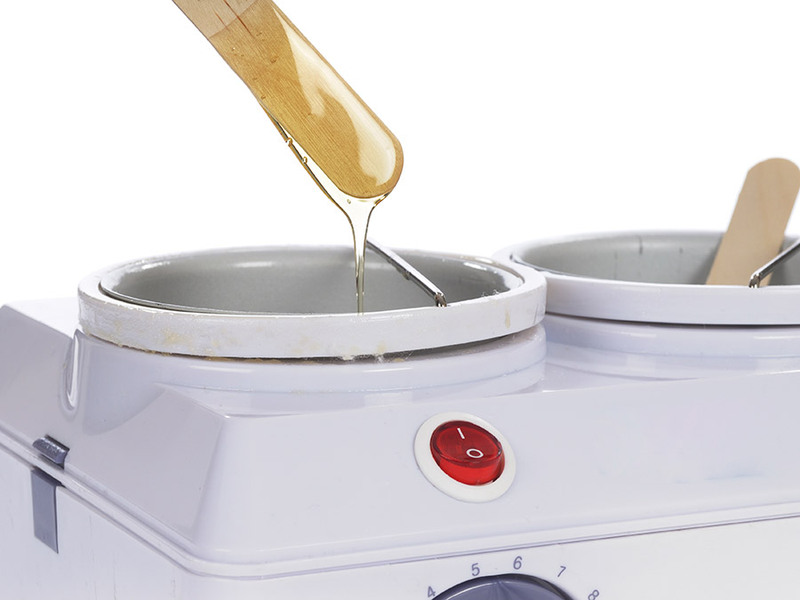 If you have any waxing questions you need answered, give us a call or send us an email as we are more than happy to help.